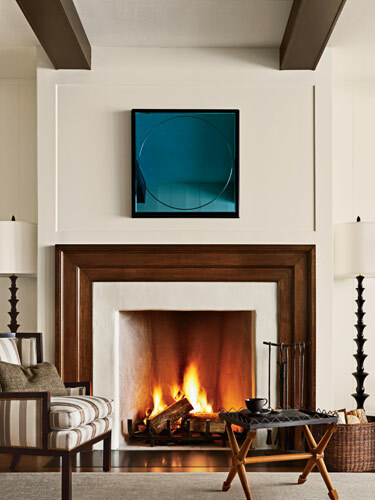 Fireplace's add so much warmth and coziness to a home. I hope in our next home we will have one! Im with you, I love a nice fireplace, they just add a level of cosiness, definately a must have!!! Love, love, love the black chairs!